Bangalore seems the most preferred realty investment destination for Jones Lang LaSalle (JLL). 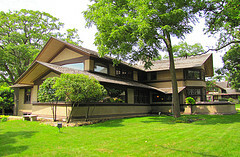 Global property consultant will make their entry into the investment arena by investing in Bangalore. Stable residential market in Bangalore attracts Jones Lang LaSalle. Out of its first India-focused real estate fund, Jones Lang LaSalle will make an investment. However their first investment will be in Bangalore, their most preferred choice. As per the available sources, Jones Lang LaSalle plans to invest Rs.30 Cr in Bangalore for developing two luxury housing projects. The deal will be done under Jones Lang LaSalle’s Segregated Funds Group. The closed fund has collected a total amount of Rs.300 Cr. Four sites in Bangalore have been identified by Jones Lang LaSalle. JLL has entered into final talks with two developers of the city. If the talks come in the way JLL expects, the developers will be developing two residential projects in the city. 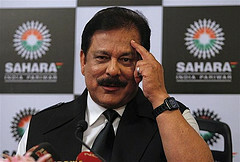 Securities & Exchange Board of India, SEBI the market regulator, asked the Supreme Court of permission to arrest Subrata Roy, the chief of Sahara Group of companies. 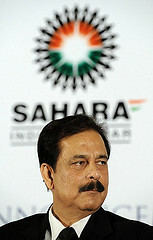 SEBI demands the arrest of Subrata Roy, the chief of Sahara. 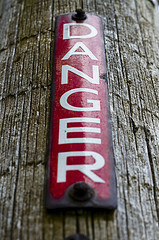 SEBI has decided to go harsh against the Sahara Group of companies. This was all the more clear with their appeal to the Apex court for permission to arrest the Sahara Chief. 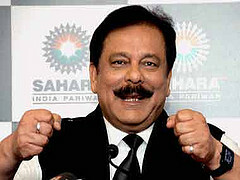 SEBI has demanded the arrest of Subrata Roy Sahara. 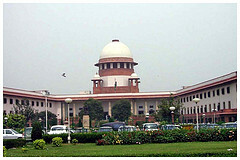 Along with the Sahara Chief, other two directors like Ravi Shankar Dubey and Ashok Roy Choudhary also are likely to be arrested soon, if the Supreme Court permits the market regulator; for their failure to comply with the SC order, given on August 31 last year. 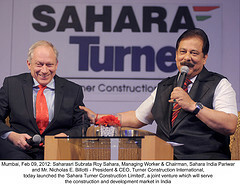 As per the August 31 order, two Sahara Group firms– Sahara Housing Investment Corp and Sahara India Real Estate Corp were ordered to pay a fine of over Rs.24000 Cr to the investors. The fund was raised through OFCDs.